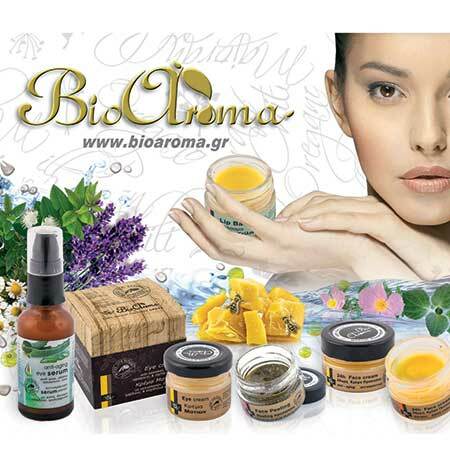 Natural Oil for Cellulite & Firming Bioaroma was added to your shopping cart. Natural oil against cellulite with a mixture of essential oils of rosemary, juniper, cypress and lavender dissolved in almond oil. Natural oil against cellulite Bioaroma with a mixture of essential oils of rosemary, juniper, cypress and lavender dissolved in almond oil.